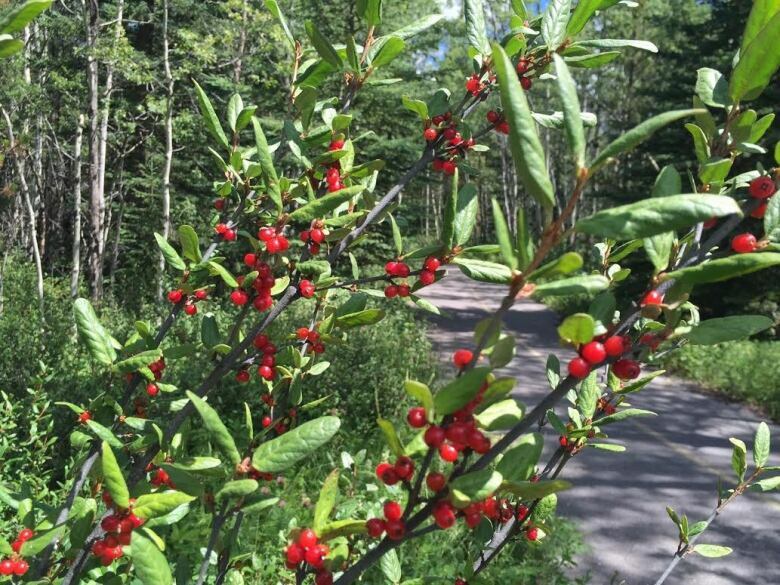 Projections done by the U of C's department of geography show that in as little 60 years, buffaloberries in the Rockies will ripen three weeks earlier than they do now, according to a study published in the journal Nature Climate Change by David Laskin and several colleagues, including his PhD supervisor, U of C professor Greg McDermid. 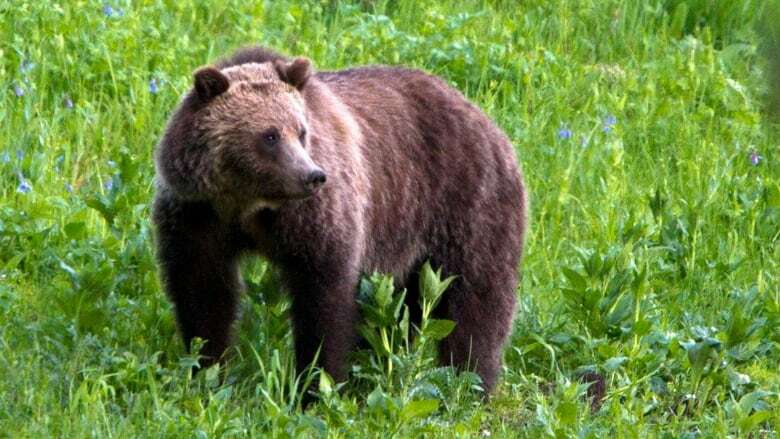 This means that the bears will have less time to forage for their most important caloric food source before hibernation, he said. "So they're going to have to look for alternate food resources, before that time, to gain enough weight to make it through the winter," he said. But most satellites can't see what's going on in the understorey, beneath the forest canopy, said Laskin. 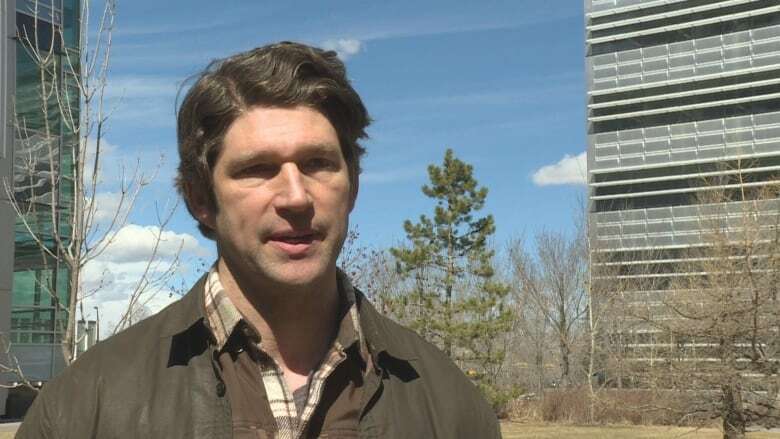 "So we used thermal sensors on two satellites that pass over Alberta about four times a day. And that way we can get a nearly real-time view of the understorey. And it's temperature that really drives the development of plants," he said. Laskin said it was fascinating how precisely the researchers were able to predict the timing of the various stages of phenological development in the buffaloberries using the thermal sensing satellites. "With peak ripeness, we can predict that within two and half days anywhere in the province," he said. Laskin says the technique will be applicable to broader areas of study. "This was just applied to grizzly bears, this interaction between grizzly bears and this critical berry resource. But we can apply this methodology and this remote sensing framework to any plant in seasonal latitude that has a distinct phenology," he said.